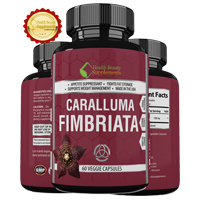 HB&S Caralluma Fimbriata is a dietary supplement that claims to be an appetite suppressant that fights fat storage and supports weight management. 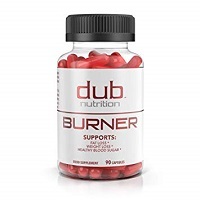 This product is free of stimulants and is manufactured by HB&S Solutions. This entry was posted in Non-Prescription Diet Pills Reviews and tagged caralluma fimbriata on August 14, 2017 by Diet-Pills.cc. Appatrol is another form of nonprescription supplement that was designed to help dieters to be able to lose weight. It is based on the primary ingredient of caralluma fimbriata, and was designed on the principle of traditional Ayurvedic medicine. This product is manufactured by a company called NaturaMed Health. 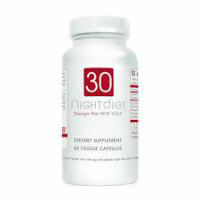 This entry was posted in Non-Prescription Diet Pills Reviews and tagged bitter orange extract, caralluma fimbriata, green tea extract, synephrine on February 9, 2014 by Diet-Pills.cc.